The Top 20 accounting firm is consolidating at the trophy office tower in the Central Perimeter. 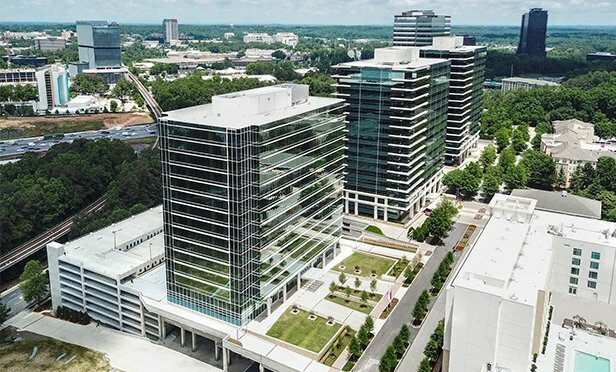 ATLANTA, GA—Carr, Riggs & Ingram, a Top 20 nationally ranked CPA and advisory firm, will consolidate its metro Atlanta offices at Central Perimeter’s newest class-A office tower, signing a multi-floor lease at 4004 Perimeter Summit with Seven Oaks Company. The 13-year agreement totals 49,544 square feet of premium office space on the seventh and eighth floors, housing 200+ professionals.